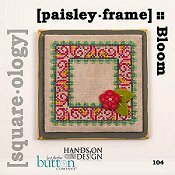 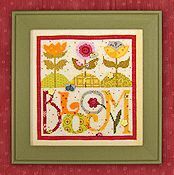 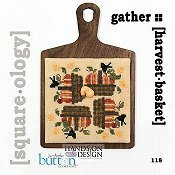 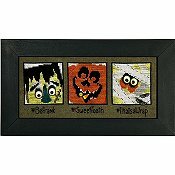 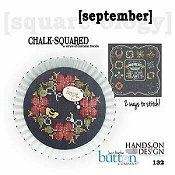 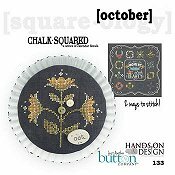 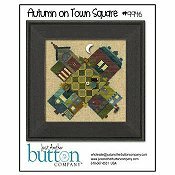 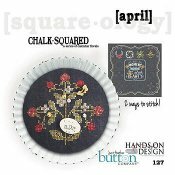 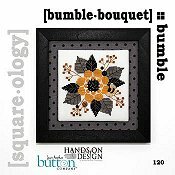 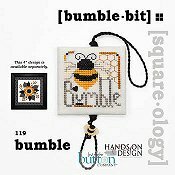 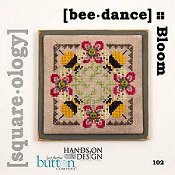 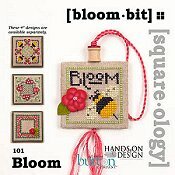 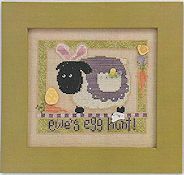 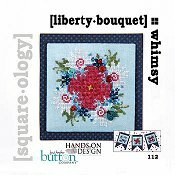 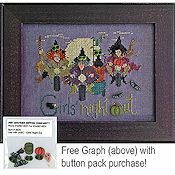 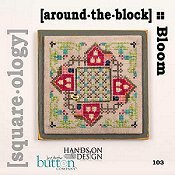 Free chart with the purchase of button pack. 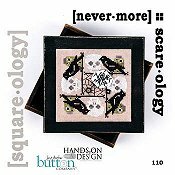 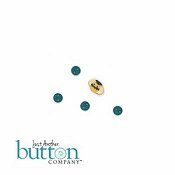 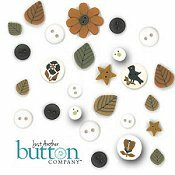 Just Another Button Company - It's Good To Be Green! 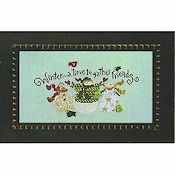 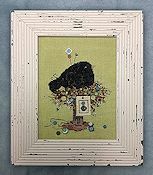 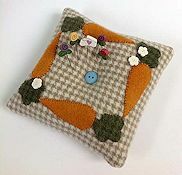 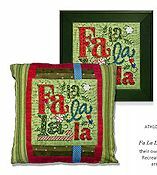 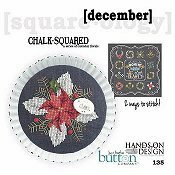 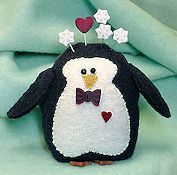 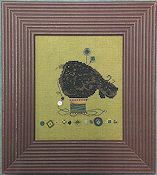 Pincushion Chart Includes Buttons and Pins!